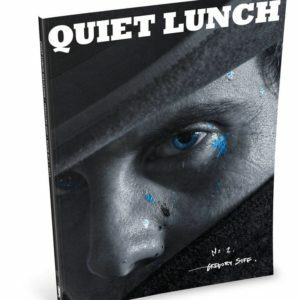 BOOK NO. 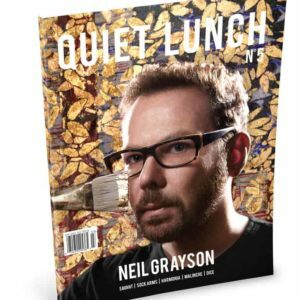 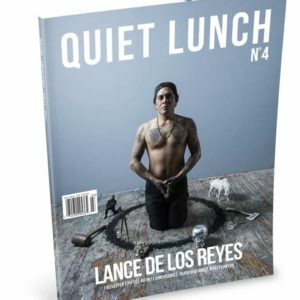 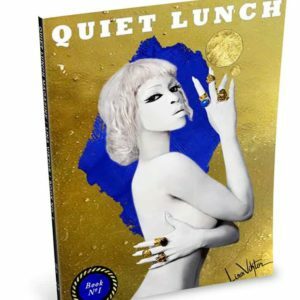 1 - Digital VERSION | Quiet Lunch. 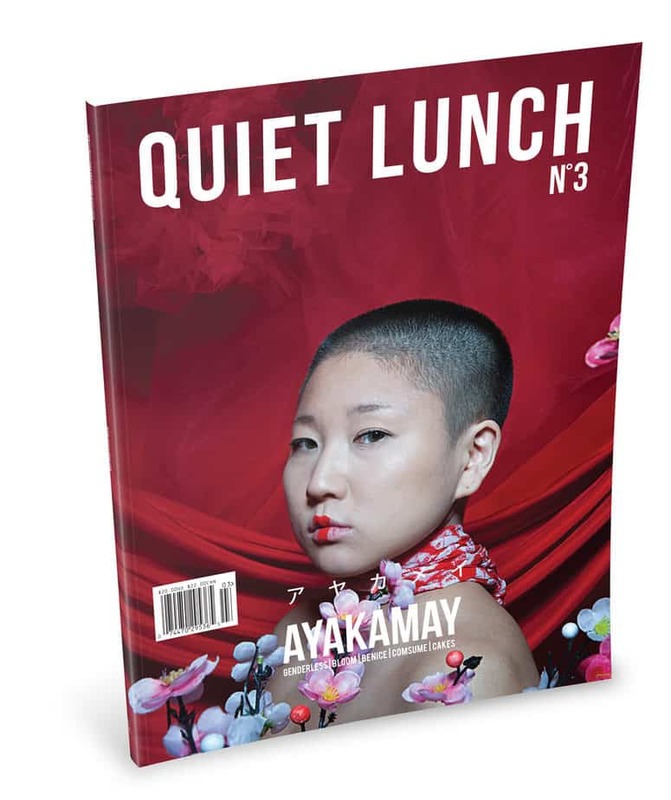 Quiet Lunch is pleased to announce the launch of Book N°3 featuring Japanese American performance artist Ayakamay Komatsu, more simply known as Ayakamay!